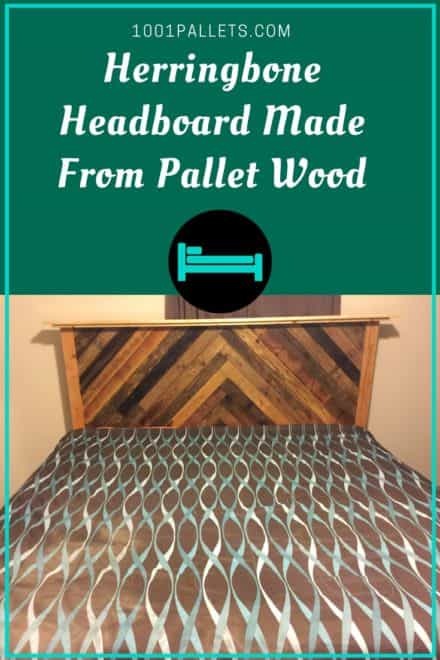 Update your bedroom with many recycled pallet projects, like beds, headboards, end tables and more! Is your bedroom looking a little dated, or the bed frame keeps breaking? We’ve got solutions for YOU! Don’t keep that old, hand-me-down headboard straight out of the 1970’s! 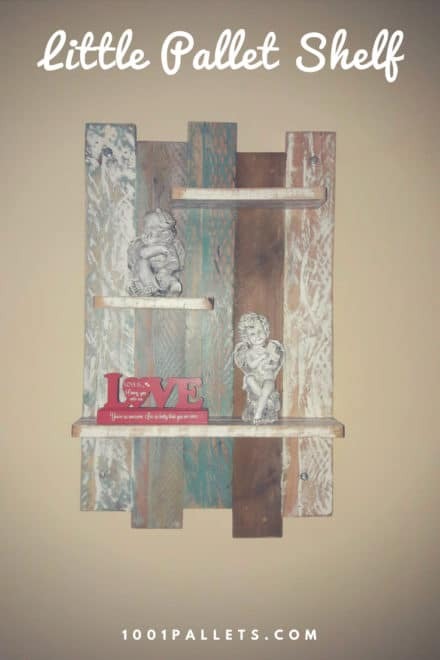 Update your room and add style with pallet projects YOU make, and save money too! Make a new bed frame, add a stylish headboard that has extra storage, plus end tables and more. Create a design unique to your tastes, from rustic, shabby-chic, industrial, retro, or elegantly finished pieces. Many ideas won’t cost you a penny to make, or will only cost you a modest amount to recreate. Build under-bed storage, nightstands or even add bed under-lighting for a romantic getaway. 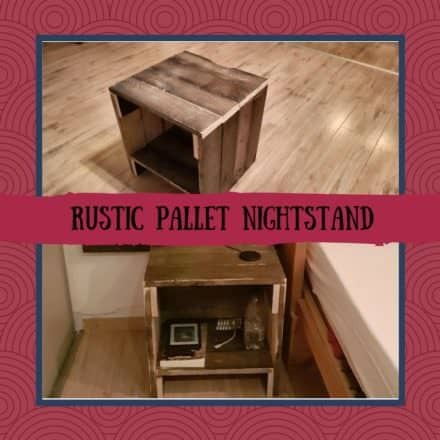 1001pallets.com will have ideas you love. Add lamps, candle holders, wall sconces, bedroom wall art, dressers and a vanity for a whole suite! Don’t forget the kid’s bedroom! 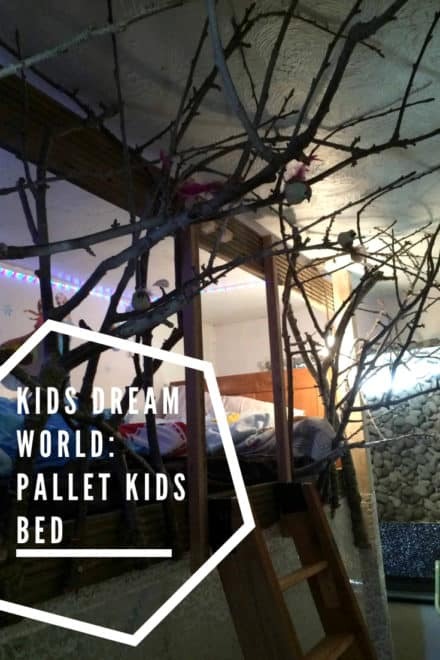 We have amazing ideas to update your child’s room, from organization to bunk beds. Make a kid’s bed with a playhouse built in, or a set of bunk beds for those two siblings that share a room. Create personal spaces and even different styles for each child, too! We even have ideas for storage chests and closet organization too. We’ve even got babies covered with crib, cradle, changing table and rocking bench ideas to inspire your creativity. Is your bedroom looking a little dated, or the bed frame keeps breaking? We've got solutions for YOU! Don't keep that old, hand-me-down headboard straight out of the 1970's! Update your room and add style with pallet projects YOU make, and save money too! Make a new bed frame, add a stylish headboard that has extra storage, plus end tables and more. Create a design unique to your tastes, from rustic, shabby-chic, industrial, retro, or elegantly finished pieces. Many ideas won't cost you a penny to make, or will only cost you a modest amount to recreate. Build under-bed storage, nightstands or even add bed under-lighting for a romantic getaway. 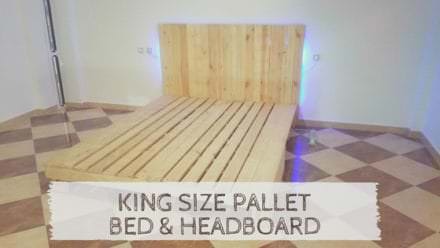 1001pallets.com will have ideas you love. Add lamps, candle holders, wall sconces, bedroom wall art, dressers and a vanity for a whole suite! Don't forget the kid's bedroom! We have amazing ideas to update your child's room, from organization to bunk beds. Make a kid's bed with a playhouse built in, or a set of bunk beds for those two siblings that share a room. Create personal spaces and even different styles for each child, too! We even have ideas for storage chests and closet organization too. We've even got babies covered with crib, cradle, changing table and rocking bench ideas to inspire your creativity. 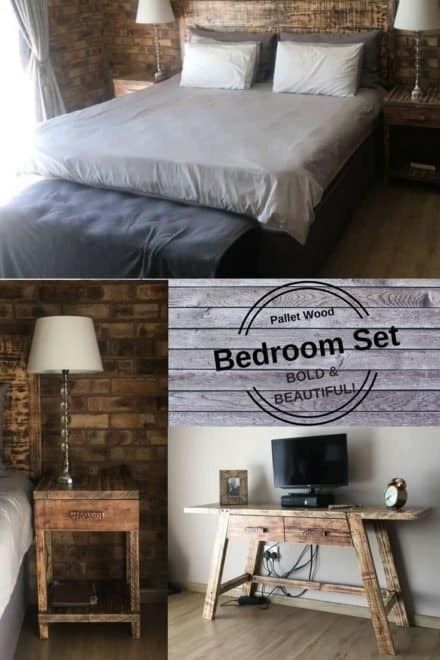 Build Your Complete Pallet Bedroom Set While Saving Money! Two bedside tables, a wall mounted headboard and a TV stand or dressing table all in matching colors. 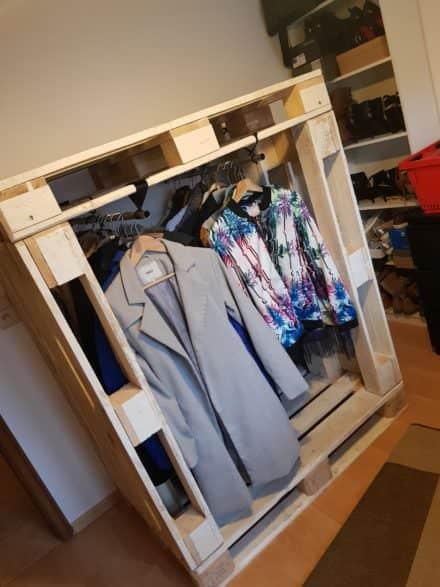 Create More Storage With This Pallet Wardrobe! 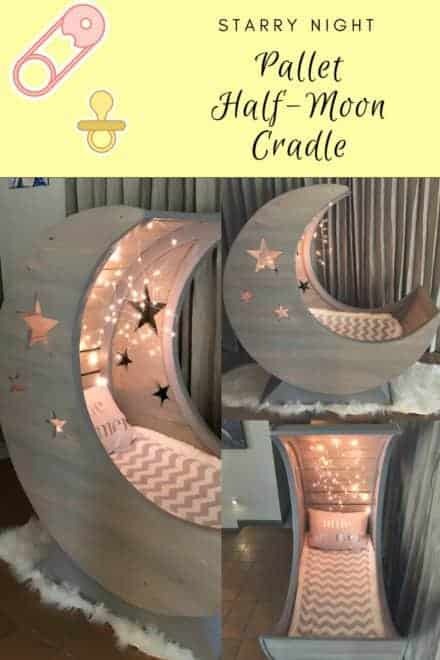 Starry Night Pallet Half-moon Cradle! This cradle was made by looking at your picture of the same on your website. 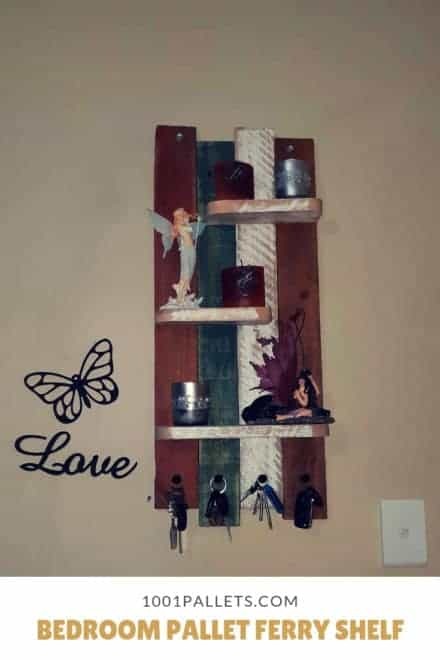 Made from recycled pallets and MDF. Wanted to add something of the same style in my bedroom as I had from the wooden wall. So I had some planks left and made 2 nightstands.